The band's director, Lisa Ray, says it was the students themselves who've been the driving force in improvement of the big band and expanding small group ensemble performances. 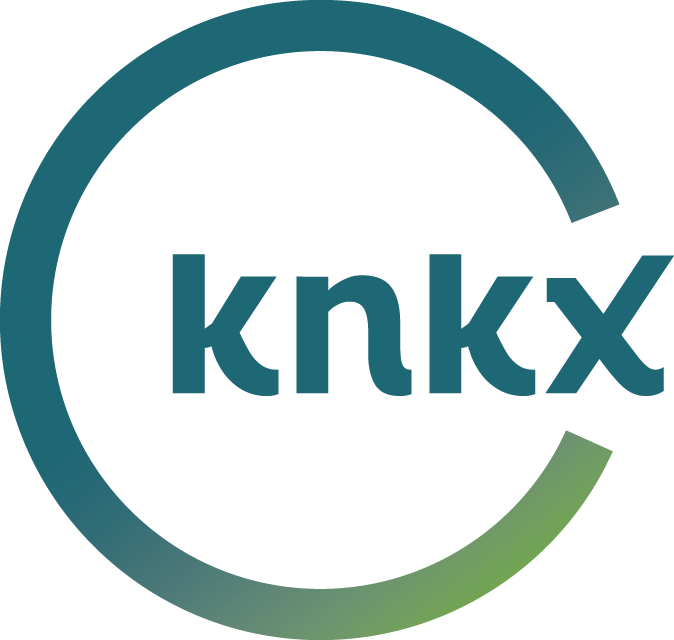 Live in the KNKX studios, the musicians were loose, confident and energized by their mentor, talented saxophonist Steve Treseler. With sophomore pianist Kelsey Borland surrounded by senior class boys, they told us the band name came naturally. It also points to their appreciation of the impressive skills of this young player. Treseler told us the band chose several tunes for their studio session, and he helped them dial in the three that really showed what this band can do. A Brazilian rhythm propelled "Manhã de Carnaval," and they powered through Nat Adderley's hard bop classic "Work Song." Wayne Shorter's dramatic tune "Armageddon" was a surprise, and proved that these young musicians are well versed in the giants on whose shoulders they stand. Sharing the front line with Treseler were Evan O'Neill and Aaron Monson on tenor and baritone saxophones, with Tyzel Watson's Miles-influenced cool trumpet tones. Along with Borland's deft piano touch, the rhythm section found firm footing with bassist Thomas Cripe and drummer Zach Reule. The city of Monroe seems closer than ever to the Northwest's musical heart in Seattle, and we are sure to hear more from this crew and others on the outskirts of town. The power of jazz, and the passion of young musicians, continues to connect us all. Asked about learning jazz in the red-hot Northwest scene, Interlake High School junior Kenji Wagner told us the best part is sharing jazz with the community of teenage musicians he encounters.